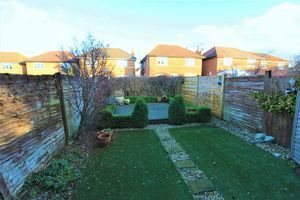 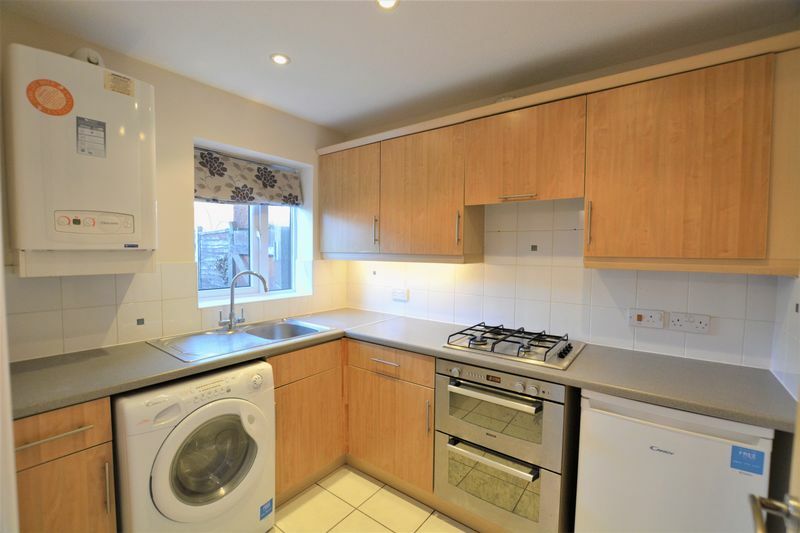 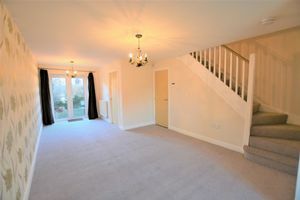 Forming part of this popular modern development this TWO BEDROOMED MID MEWS STYLE HOME. 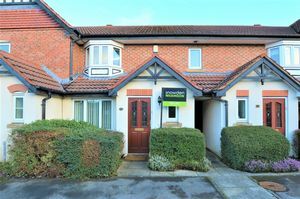 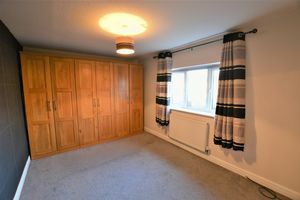 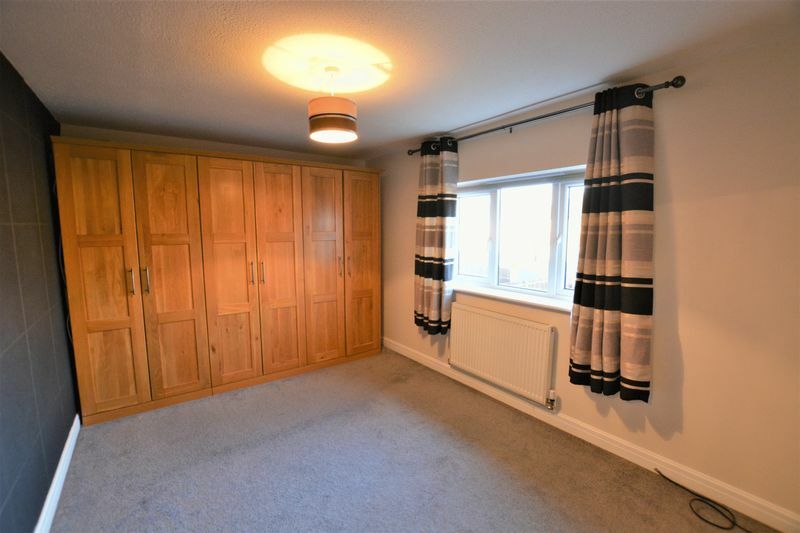 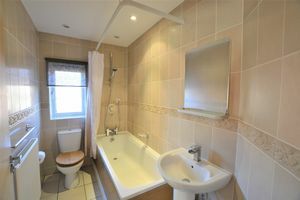 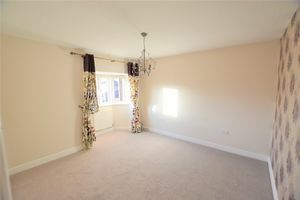 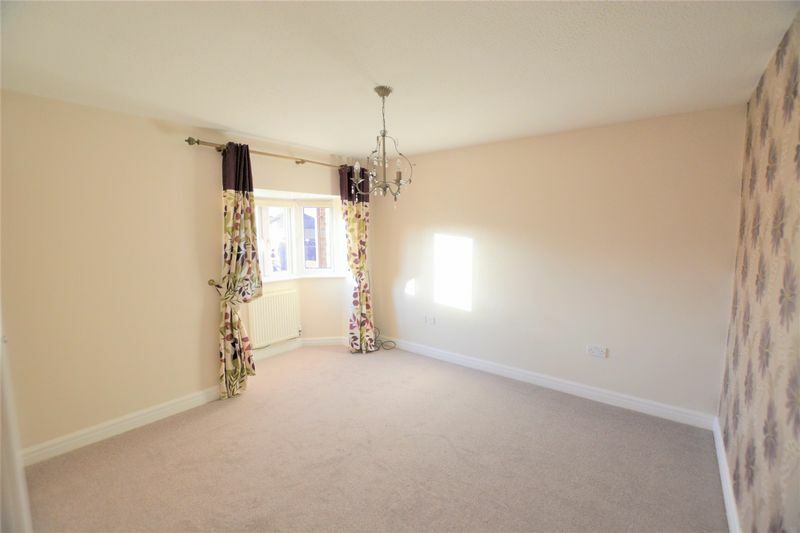 Comprising, Entrance hall, Spacious through living and dining room, Modern fitted kitchen with built in double oven, TWO DOUBLE BEDROOMS, one with wardrobes, attractive bathroom suite with shower, recently decorated, double glazed and warmed by gas central heating. 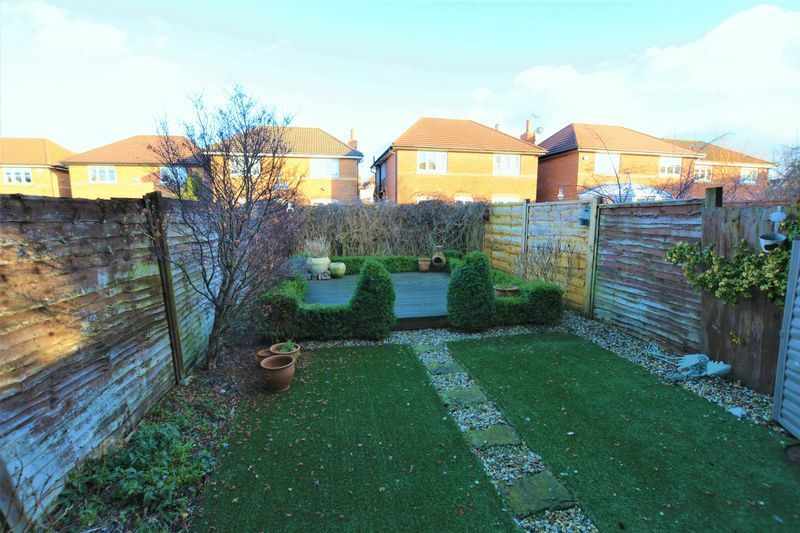 DOUBLE DRIVE, and lawned and decked rear garden.